Foundry Square II is a state-of-the-art office building, combining exceptional and distinctive architectural features with superior amenities to provide a trophy office workspace that appeals to tenants and elevates the cityscape of San Francisco. 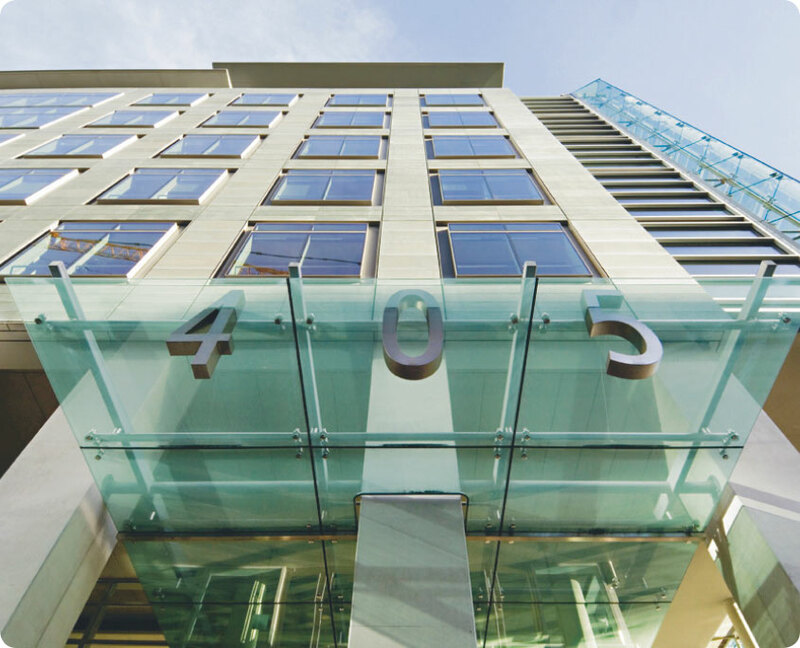 The Orrick Building, Foundry Square II, is one of four properties of the Foundry Square Complex that occupies all four corners of the intersection of First and Howard Streets in the San Francisco's South Financial District. The 10-story Class A+ Foundry Square II was completed in 2002 and contains 521,555 square feet of office and street level retail space. The building features an attractive, energy efficient double pane glass curtain wall, secure subterranean parking, and productivity-enhancing work environment through the innovative use of sophisticated design elements and sate-of-the-art technologies.